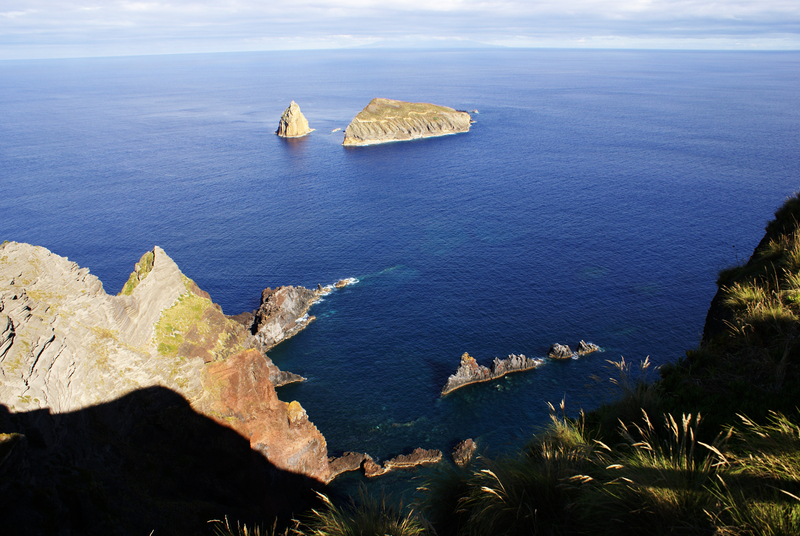 Known as the White Island, Graciosa was classified by UNESCO as a Biosphere Reserve, and the second smallest of the Azores, this is also the island with less imposing reliefs, ie it has several flattened areas and gentle hills. Volcanic rock trachyte that to pass with time, is white, made this island got place names like White Rocks, Sierra White or White Clay. 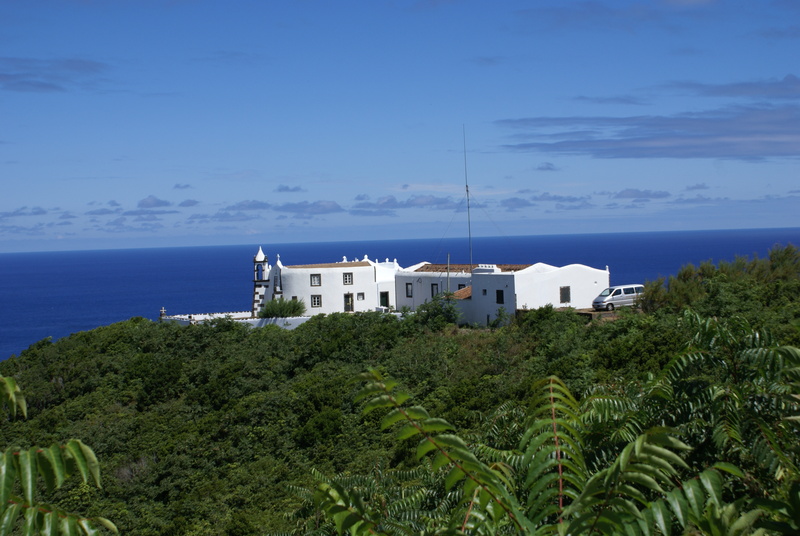 The houses of the four parishes of the island, lies along the coast and inland Graciosa, being a sui generis feature of the occupation of the territory with an impact on the landscape of the humanization of the island. The most emblematic landscape element of Graciosa is your boiler, corresponding to an elliptical depression which is located at the top of the Caldera volcano, the smallest volcanic building of the Azores. 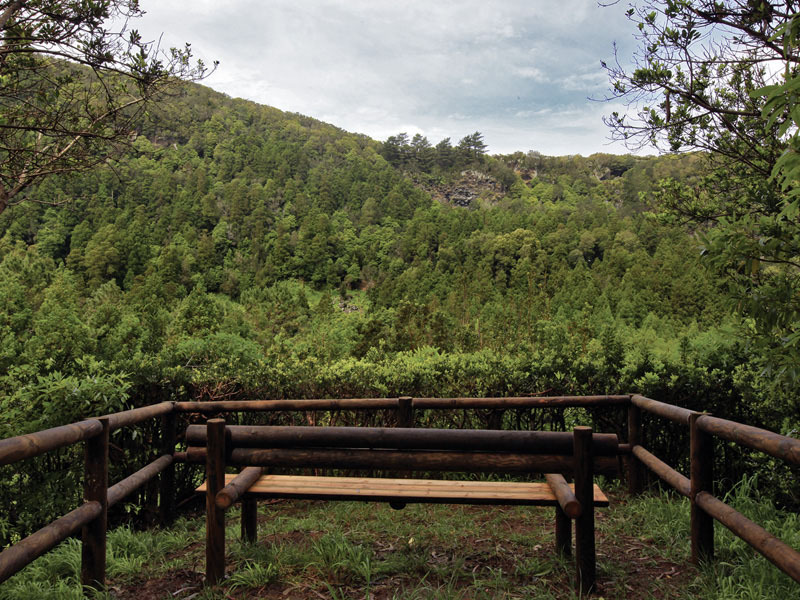 Up to Furna da Maria enchants, entry into the boiler through the tunnel that leads to a total view of this caldera and vegetation planted by humans, among cedars, acacias, pines and incense, these cover almost all of the boiler walls, It is in contrast to other vegetation areas Graceful. Within this boiler is a volcanic cavity, called the Cavern sulfur, which comes into contact with the outside via two large cracks. But the access is made by a tower built in the early twentieth century, with a spiral staircase. This “cathedral” contains a lake of cold water and a fumarole with mud which is responsible for the smell of sulfur. On the other hand, Caldeirinha Pero Botelho is the only existing volcanic algar in Graceful and was first explored in 1964 by the Association “The Montanheiros”. This deep hole enables the creation of the journey of Jules Verne to the interior of the Earth, however, it is only recommended for experienced explorers with necessary equipment. 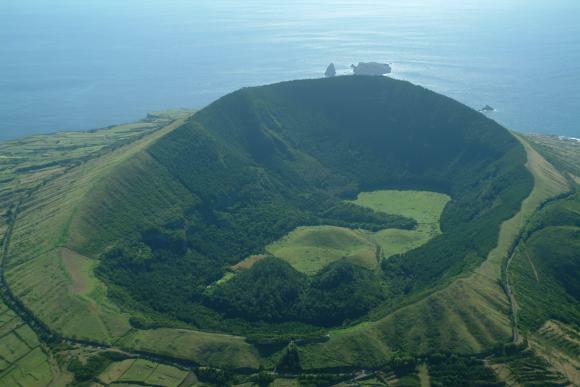 Already Timão Peak is one of the largest Graciosa slag cones, lying near the Ponta Lagoa – Arrochela, this is related to the last volcanic eruption on this island, there are about 2000 years. 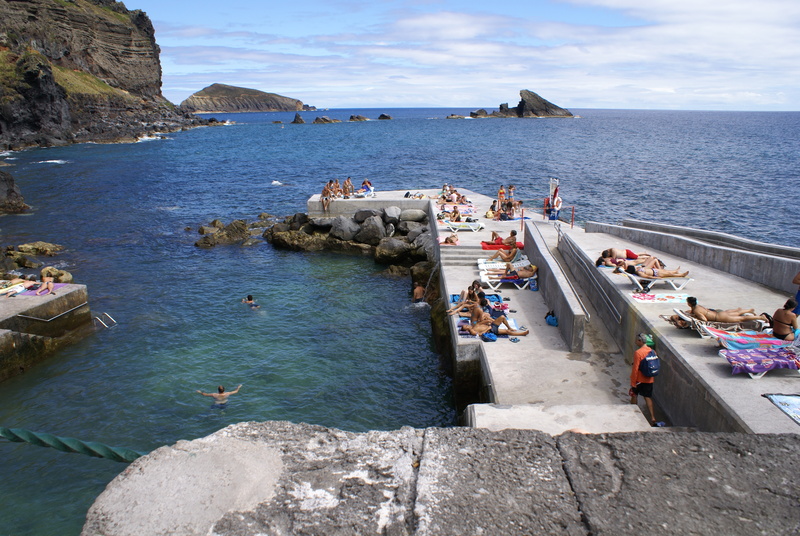 The coastline of Graciosa is cut by high, rugged cliffs of the Serra Branca and Ponta da Restinga, create a contrast to the slightly elevated coast bays of Victory, the Backlash and Barra or Porto Afonso. 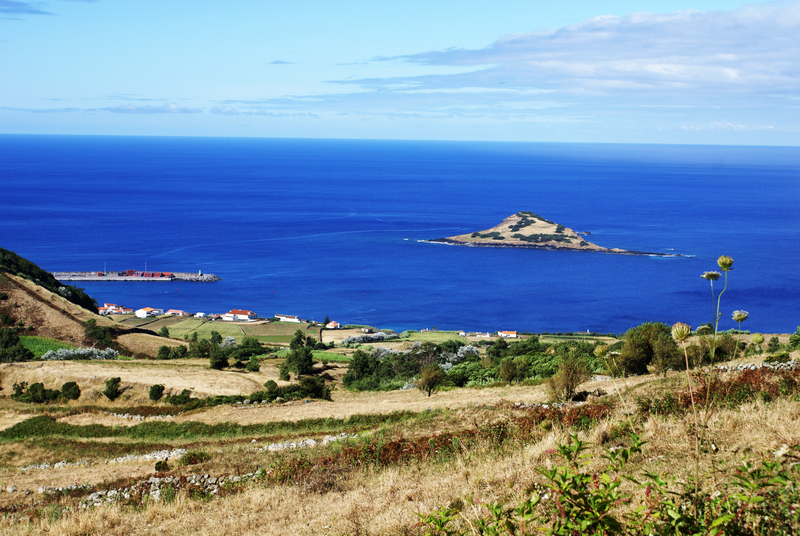 The Islet Beach, the only border point of the island, stands out for its green in the Navy, he received the Special Protection Zone classification, as is the route of painho-of-storms-of-monteiro, the only endemic seabird of the Azores. With the highest tower of the remaining lighthouses of the archipelago, the Barca Tip Lighthouse offers one of the most breathtaking views of the Atlantic Ocean and the islet of Baleia, a symbolic element of Graciosa and the Azores that was turning into a whale sanctuary. 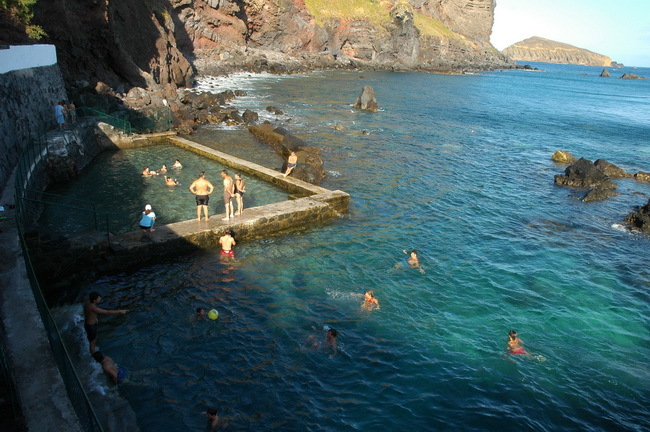 Bathing area of Santa Cruz Graciosa – natural pools in the municipality of Santa Cruz da Graciosa, with a small port. 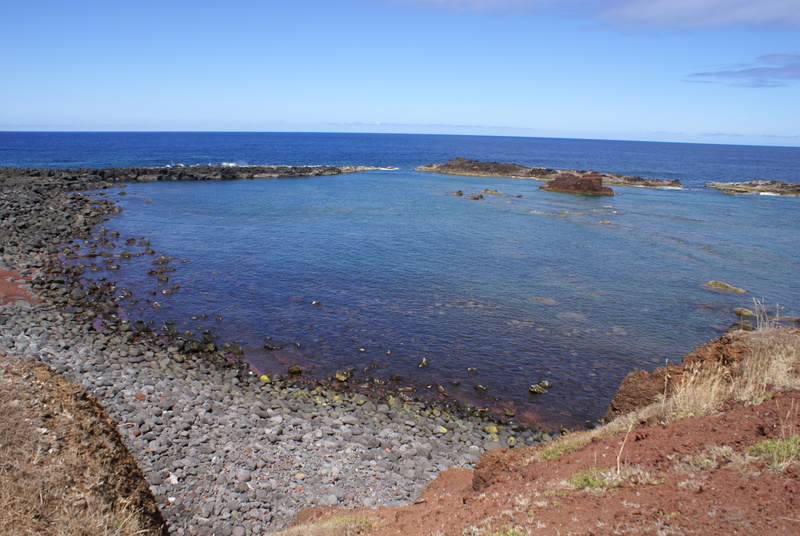 Barro Vermelho Beach – formed by basaltic rocks, one of the most important bathing areas of Graciosa. Natural pools Carapacho – with clear waters, this area is perfect to spend a quiet day. Mount of Our Lady of Help – a natural viewpoint that offers a view of Santa Cruz, along with three hermitages, which highlights the Our Lady of the sixteenth century Help, similar to a miniature castle, this is one of the best examples of “fortified religious architecture” in the Azores. This still has attached to ” home of the pilgrims ” to welcome those who sojourns. 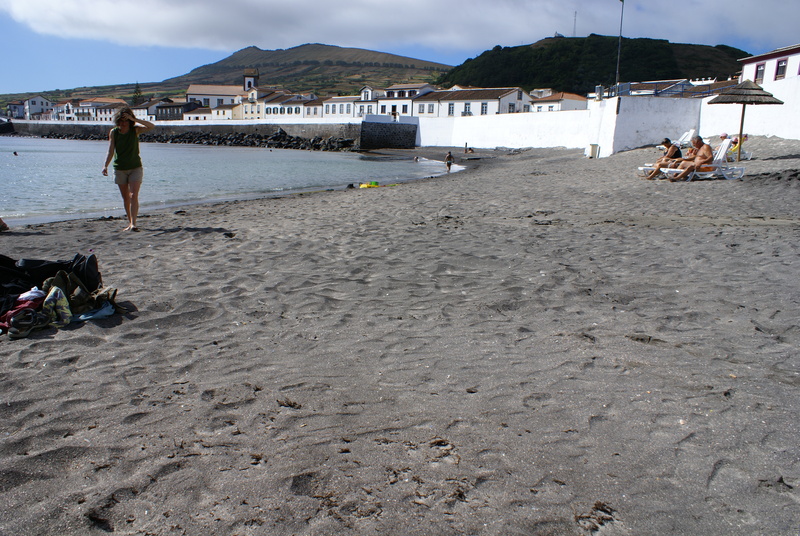 Barro Vermelho Beach- formed by basaltic rocks, one of the most important bathing areas of Graciosa. 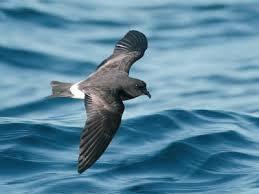 Paínho-das-tempestades-de-monteiro (oceanodroma monteiro) – an endemic species, the smallest seabird in the Azores, it nests on the islets of Graciosa, feeding on small fish, squid and plankton.